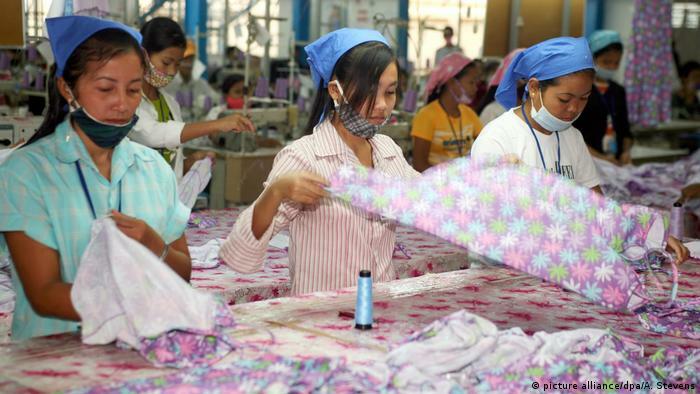 Due to the ongoing violation of human and workers ‘ rights have to fear Cambodia, its duty-free access to the European internal market. The EU Commission initiated a criminal case. “In the last 18 months, we have seen how democracy, respect of human rights and the rule of law deteriorated in the South Asian country always,” said the EU foreign policy chief, Federica Mogherini, the step in Brussels. The procedure for the provisional withdrawal of the current special rights in the export goods not to be completed in twelve months, if the government in Phnom Penh to initiate a change of course. 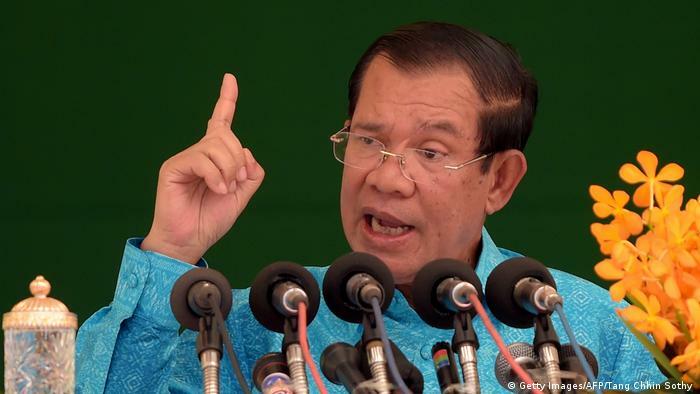 The background of the political course of Prime Minister Hun Sen. He is in the country with about 14 million inhabitants, since the mid-1980s, in Power and ruled after a temporary Opening, in the meantime, again with a heavy Hand. The country is now on the way to the One-party state. Internationally there are in the States a lot of criticism, also because of widespread corruption. Cambodia benefited from the Brussels-based trade program “Everything but arms”. It allows about 50 of the least developed countries for all Goods except arms and ammunition duty free and in any quantity in the European Union. The program can be suspended if countries in fundamental areas for the EU in breach of Standards. So Brussels wants to implement a value-based trade policy. Previous articleWhat is Your Highlight in February? Next articleEr Dine Meldinger-Appen Veldig Sikker?